The name 'Velocita' comes from the Italian for velocity, defined as ‘speed with direction'. Focusing on rider development, speed is delivered through the direction of coaching. Every rider and their goals are unique, and so their requirement for speed varies, be it competitive or recreational. Whatever your experience or abilities as a rider, the focus is achieving success in your goals. Velocita Coachings’ philosophy is building strong and long lasting relationships with riders, providing consistent, structured and progressive development. 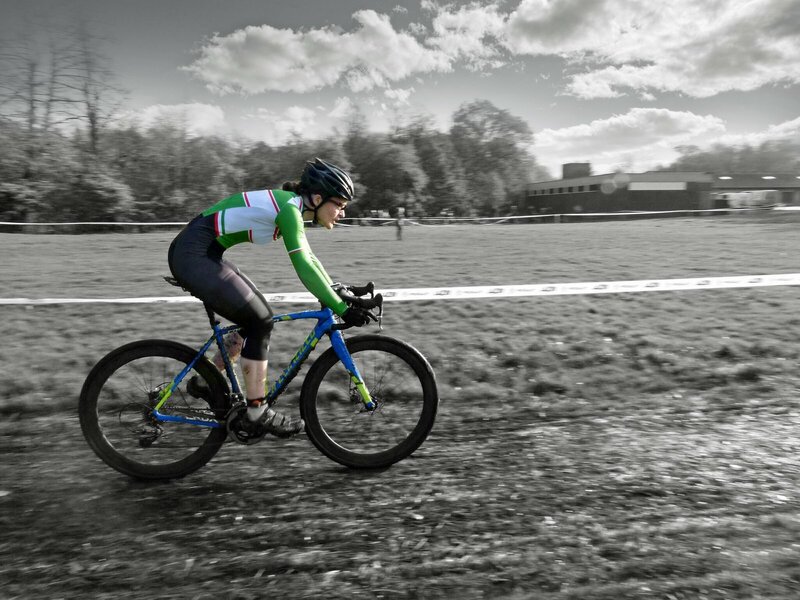 Velocita Coaching covers the range of cycling disciplines of Road, Time Trialling, Mountain Biking and Cyclocross. 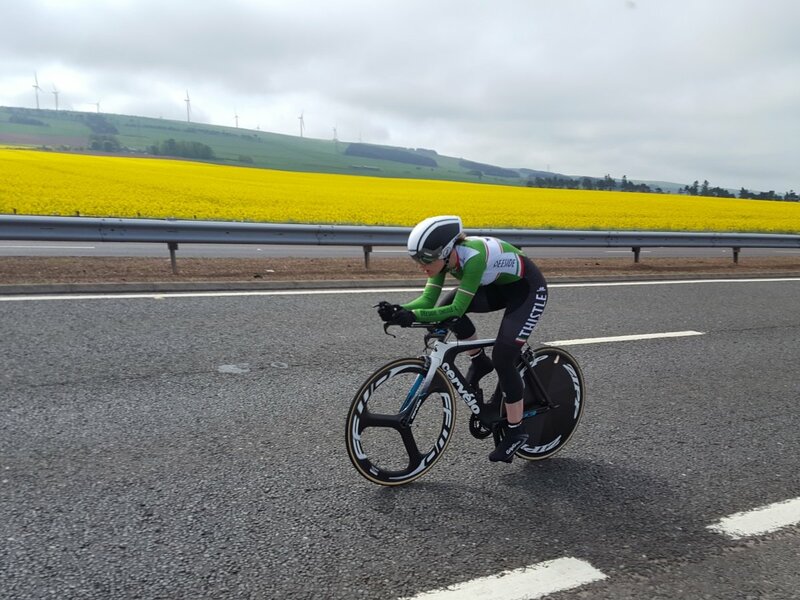 I am a multi-disciplined performance cyclist with over 20 years’ of passion and experience, maintaining regular and competitive levels in these all disciplines. My coaching experience covers a range of abilities, ages and genders. This includes coaching for health & fitness, fundamental and advanced rider skills (road/offroad), through to development programs for performance athletes operating at National and International level. I have strong expertise in coaching Youth, Veteran and Women’s cycling. Recreational and competition knowledge is combined with the highest level qualifications and established coaching experience. 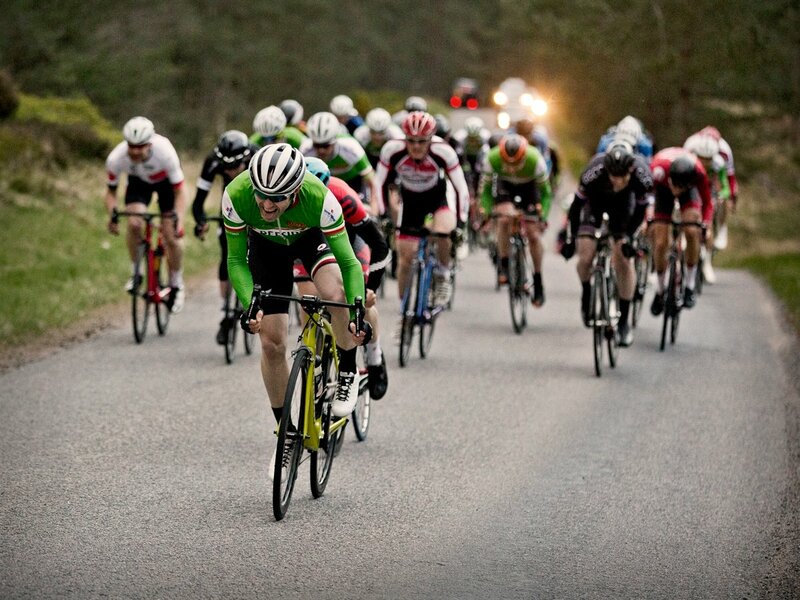 All monthly coaching packages are individually tailored to each rider’s available schedule and rate of progression. This enables rider development underpinned through both sport science and practical cycling knowledge, delivering a truly holistic, rider centred approach. 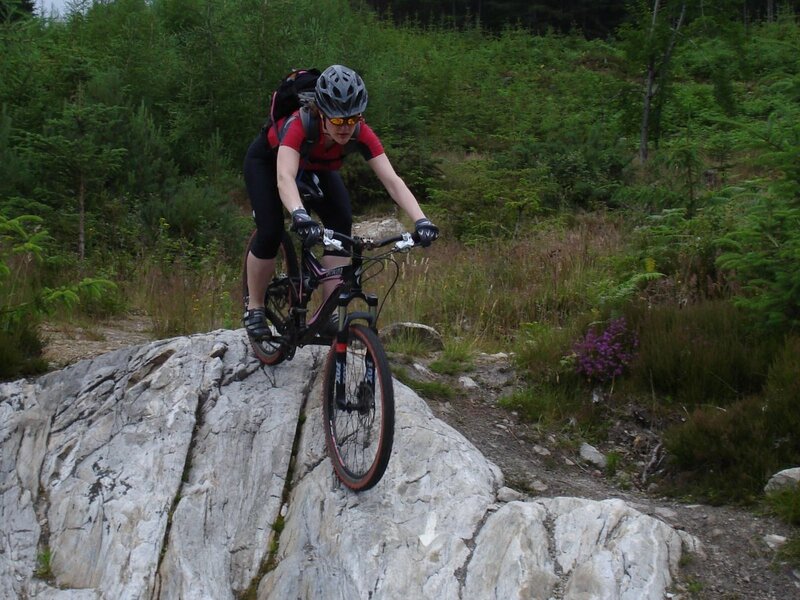 With Velocita Coaching your cycling goals can be met whether you’re a performance MTB Enduro, TT or Road racer, recreational sportive rider, commuter or just keen to start cycling.